Today is Easter Monday 2018. This year during Holy Week I felt led to “come along side” of our Pastors in prayer, with words of encouragement and support by attending Holy Week services throughout the District. This week I actually prayed for each Pastor by name and asked God to continue to bless them and their families and empower them for the work God has entrusted to their care. I hope my prayers blessed the Pastors. I admit it sure was a blessing to me and for me to intentionally pray for them. After preaching a sunrise service with six of our St. Pete churches, I was able to spend Easter Sunday afternoon with my own family in Ocala and visit a beautiful 91 year old church member who nurtured me in my faith as a youth. Please Click here for the brochure to sign up and listing the various classes. To communicate the Gospel of Jesus Christ to the Native American people in a culturally relevant way; disciple Native people in a culturally affirming way; encourage Christ-centered worship in a culturally redemptive way; and facilitate a Native presence in the wider church in a culturally appropriate way. Click HERE for the AC2018 webpage. Information will be updated as information is available. The housing information is there now. Tweet with #flumc18 to join the conversation! Youth are encouraged to participate and experience Annual Conference. Housing will be on the Florida Southern Campus, and $150 will cover dorm housing (double occupancy) and 8 meals. Click HERE for the AC2018 youth page and to register. Orientation will be at 1:30pm on Wednesday, June 6 with housing check in immediately before orientation at 12:30pm at Reynolds Hall. All youth must check into housing before orientation. Note: This does not make them a Voting Member at Annual Conference. Annual Conference is free and open to anyone who would like to go. However, only Lay Members to Annual Conference 2018 will have a vote. Check out Warren W. Willis for many opportunities to reflect & fellowship! 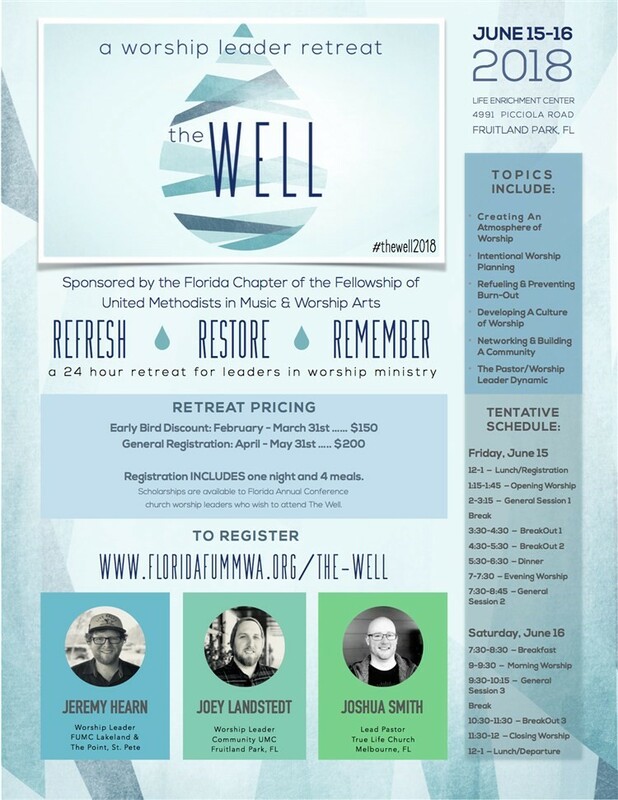 Plan Your Own Church Retreat: Who doesn't love WWW? Why not plan your own retreat? Want to help create meaningful experiences for your church's families this year? Want to encourage your parents to be more active in their kids' spiritual lives? Be sure they know about LECFamily programs! At the beginning of the new year, one of the young men living here at the Children's Home decided that, as he approached his eighteenth birthday, he wanted to begin his independent life as a baptized Christian. After a time of prayer, consultation, and coordination, he was baptized during a special service at the Enterprise Campus. Children in foster care have often had some difficulty reconciling a God who loves them with the abuse and trauma they have experienced in their own lives. Unfortunately, some of the children in our care have also experienced spiritual trauma, thus leading to a negative perception of God. Through the work of the Spiritual Life department, the children learn about a God who is bigger than what they have gone through. Baptism at the Children’s Home is a special honor, as most children are only with us for a temporary amount of time. Among their newfound community, they have found a spiritual home here, and baptism allows them the opportunity to proclaim their faith amongst others who will pray for and encourage them. The Florida United Methodist Connectional FCU is once again offering scholarships to 17-35 year-old college-bound students in our connection. Four winning applicants, one from each of our four conferences - Florida, North Georgia, South Georgia and Alabama-West Florida - will each receive a $1,000 scholarship. CLICK HERE for complete rules, an application, and full essay submission criteria. Deadline for submission is April 30, 2018. If you have any questions regarding the scholarship program, contact us at 1-800-282-9368 (Georgia) or 1-866-687-2136 (Florida). The Florida United Methodist Foundation is now seeking applications and nominations for the Alice W. Lockmiller Christian education grants and awards, which honor excellence in Christian education for children and youth in pre-kindergarten to 12th grade within the Florida Conference. Each year, the Alice W. Lockmiller Charitable Trust provides funds for two needs-based grants of $2,500 each to support Florida United Methodist Christian education programs. One grant is awarded to an existing program that has been successful in nurturing children and youth in their spiritual development. A second grant is awarded to a new program that is offering Christian education in new or contemporary ways. Grant funds are intended to support further program development, and eligible programs include Sunday school classes, weekday study groups (not to include preschool or day care programs) and summer or after-school programs with Christian education as their primary emphasis. The trust also provides a $250 award recognizing an outstanding Christian educator. This teacher award is granted through a nominations process, and the funds are awarded to the teacher for use at his or her discretion. Nominations and grant applications are due April 30. A committee will review the submissions and choose the recipients. 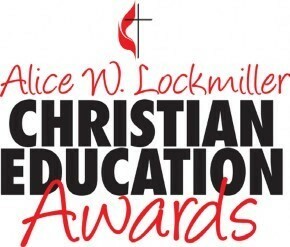 Those who wish to nominate a teacher or apply for a program grant may complete a nomination form or application online at https://www.fumf.org/ministry-grants/lockmiller-childrens-grants/ under “Christian Education Awards.” A PDF of the nomination form and program application are also posted there. Alice Lockmiller was a lifelong United Methodist and philanthropist whose charitable giving has funded many United Methodist ministries. Among her giving priorities, she wished to support ministries that focus on nurturing parents and their children and increase the participation of children in the life of the church. 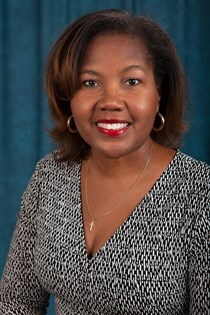 Lockmiller valued the role Christian education played in her own life and hoped to recognize those who impart Christian values to future generations of United Methodists. The foundation administers the trust she established to achieve those goals. Below are several articles about the Christian education awards and the impact recognized programs and teachers have had on the spiritual development of students (please note the award amounts have changed since the publication dates of these articles). 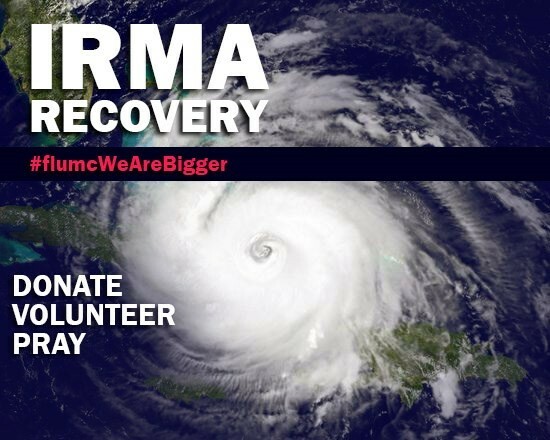 Additional information is available by contacting Tita Parham, the foundation’s director of communications and public relations, at tparham@fumf.org or 863-904-2970, ext. 7106. Hurricane Irma was big, really big.... Together with God, and YOU, we are bigger! The Conference has opportunities for Construction Coordinators in the Tampa Bay/Pinellas area to coordinate the efforts of volunteers, contractors and inspectors in order to complete multiple projects in partnership with volunteer committees and assign specific jobs to those volunteers according to their skills and abilities. In addition to estimating repairs, you would assist disaster survivors in home repair by providing guidance, supervision, technical advice and expertise in conjunction with case management, and you'll help homeowners navigate the permit process. 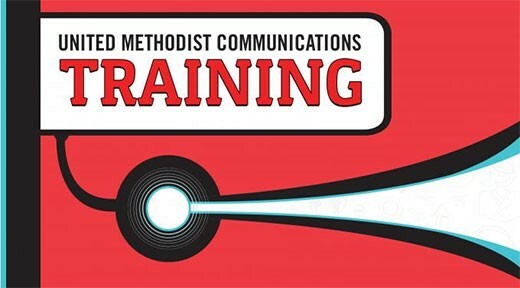 A suite of micro‑training courses is now available online. Each learning experience is designed to deliver effective content in less than 20 minutes! These free, quick "bursts of knowledge" will equip you with communication practices that you can start applying in your church right away, such as Facebook Outreach and Sharing Your Church Through Pictures. Thursday, May 10, 2018 - DCOM will meet with candidates seeking certification of their candidacy for ordained ministry. Paperwork deadline for this meeting is due on or before April 10, 2018. **Note Date change** Wednesday, August 15, 2018 - DCOM will meet with certified candidates seeking approval of their Provisional applications with the goal submitting your paperwork with the Conference Board of Ordained Ministry by the September 1, 2018 and October 1, 2018 deadlines. Paperwork for this meeting is due on or before July 9, 2018. Thursday, November 8, 2018 - DCOM will meet with candidates seeking renewal of their certification as a candidate for ordained ministry. Paperwork deadline for this meeting is on or before October 8, 2018. Thursday, December 13, 2018 - DCOM will meet with candidates seeking certification of their candidacy for ordained ministry. Paperwork deadline for this meeting is on or before November 13, 2018.